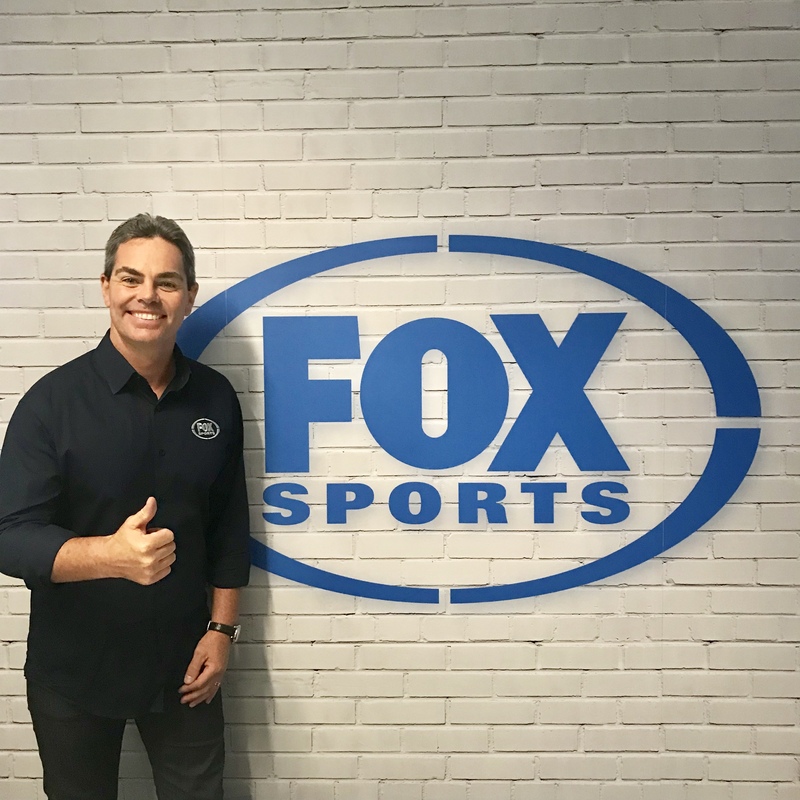 Fans of the Virgin Australia Supercars watching on Fox Sports will get a rude shock when the first round kicks off in a few weeks with the familiar face of Russell Ingall replaced by newly retired Craig Lowndes. 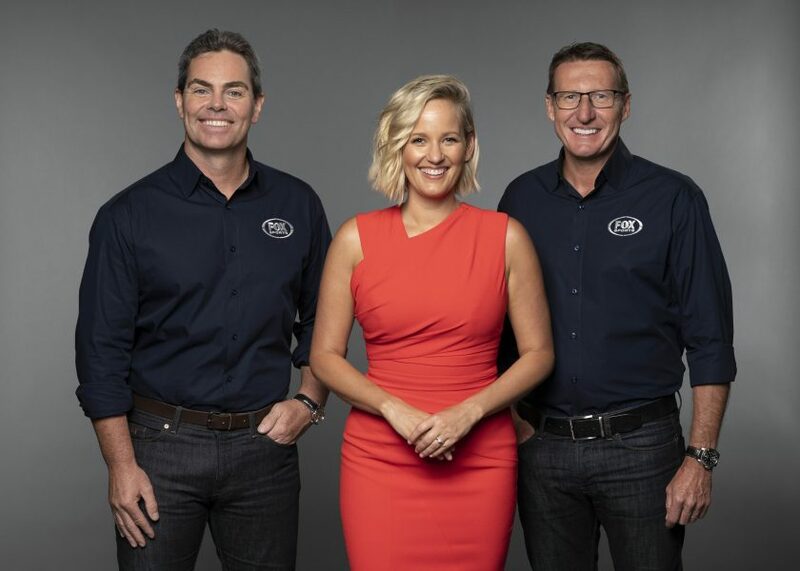 Lowndes will join the Fox Sports team alongside Jess Yates and Mark Skaife, a roll held by Skaife’s former on-track sparring partner for a few years now. It’s no shock to see a network like Fox throw money at Lowndes – he’s the biggest name off the grid and will still be racing in the enduros. 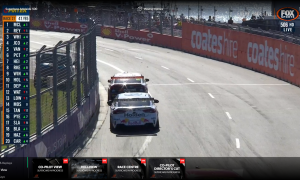 Ingall told SpeedCafe he was “blindsided” by his axing which is undoubtedly disappointing. 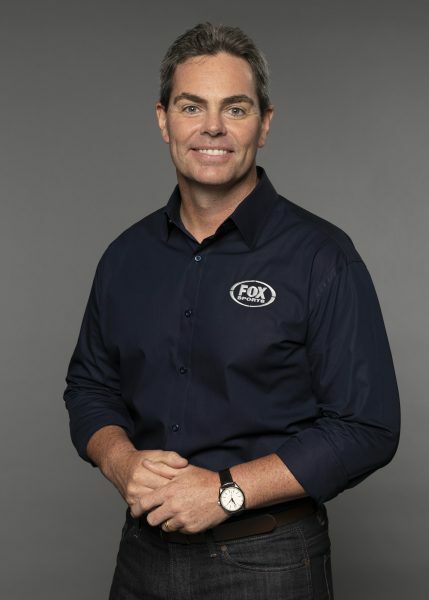 Head of FOX SPORTS, Peter Campbell, said: “Craig Lowndes is an icon in Australian motorsport and we are absolutely thrilled he will be joining the FOX SPORTS team, alongside Jess Yates and Mark Skaife, to call all of the Supercars action this season. Lowndes is pumped “I’m very excited about the season ahead and playing a very different role with the FOX SPORTS’ Motorsport team to what I’ve been familiar with in my driving career,” he said. 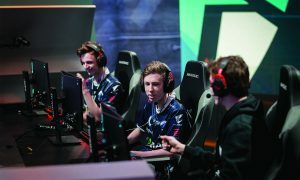 “There will be both familiar and unfamiliar territory for me this year. 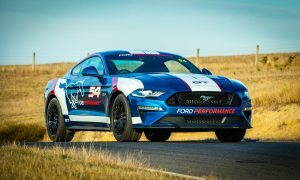 We will get the band back together in some ways when I pair up with my old teammate and friend Mark Skaife and I am looking forward to working with a fresh face in Jess Yates, who I’m sure will get the best out of me and I’ll learn a lot from. Question is – who fills his seat on Fox Sports during the Enduros? Would Ingall return willingly? We’ll wait and see.